#thenewscompany : The Global Tea Championship (GTC) named 42 medalists during its 2018 Fall Hot Loose Leaf Competition, which took place in Boulder, Colo. on March 24. Entrants from seven countries submitted 147 teas in 27 categories, and three GTC judges tasted and evaluated the teas to declare winners. The Global Tea Championship is an independent competition that evaluates and distinguishes the highest quality and best tasting specialty teas. All Global Tea Championship winners will be featured in an upcoming Global Tea Buyers Guide. 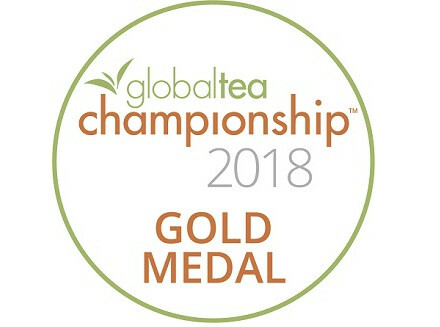 In addition, all winners will have the opportunity to showcase their winning teas at World Tea Expo 2018 in the GTC Winners’ Tasting Circle (if they are exhibiting or attending the show). They’ll also have a chance to win a People’s Tea Choice Award, as voted upon by World Tea Expo attendees. World Tea Expo takes place June 12 – 14, 2018 at the Las Vegas Convention Center (with a pre-conference program June 10 – 11). 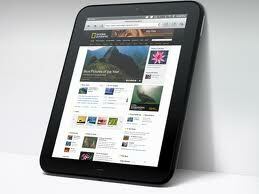 See WorldTeaExpo.com. Other GTC judges for this evaluation included: Suzette Hammond, tea trainer, teacher and program consultant, Being Tea, and Aaron Vick, senior tea buyer at The G.S. Haly Co. Also, Wilbur Curtis was the water boiler sponsor.